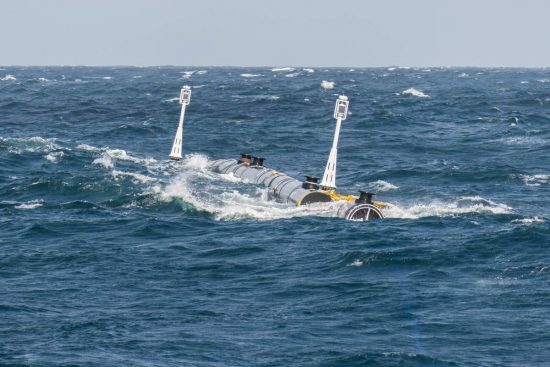 The cleaning system ("System 001") heads for a two-week test to a site 240 nautical miles off the coast before continuing its journey to the Great Pacific Garbage Patch to start cleaning. 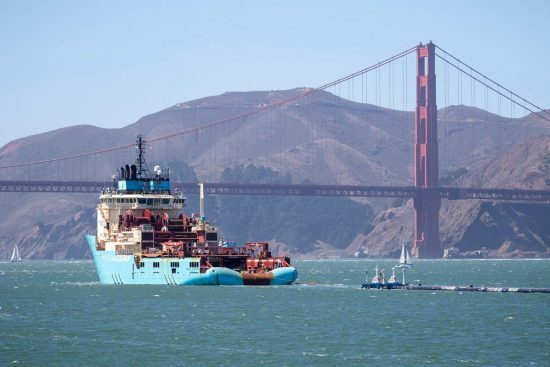 The "System 001" is towed by the ship "Maersk Launcher" from the San Francisco Bay. Hundreds of model trials, a series of prototypes and research expeditions have resulted in The Ocean Cleanup having enough confidence in its technology to bring its first complete cleaning system to market. The "System 001" consists of a 600 meter long U-shaped floating barrier with a three meter long net underneath. 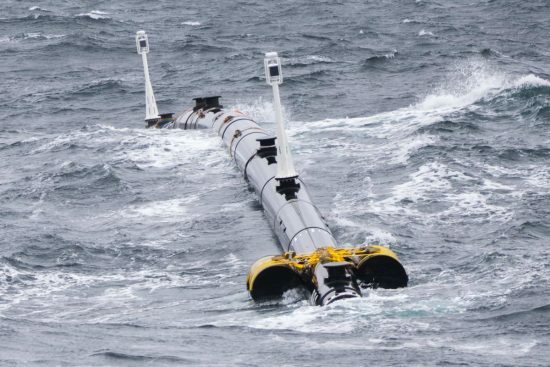 The system is designed to be powered by wind and waves so it passively captures plastic waste. Due to its shape, the dirt is directed to the center of the system. The system is used in the Great Pacific Garbage Patch, the world's largest collection of marine plastic. 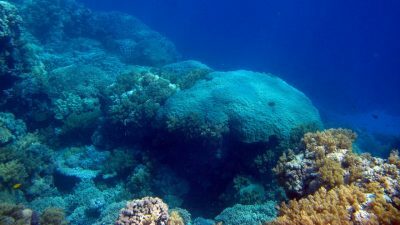 Located halfway between Hawaii and California, this plastic continent contains about 1.8 trillion pieces of plastic and covers an area twice the size of the state of Texas. First plastics should be collected and landed within 6 months of use. This is the first time that levitating plastic at sea has been successfully collected. 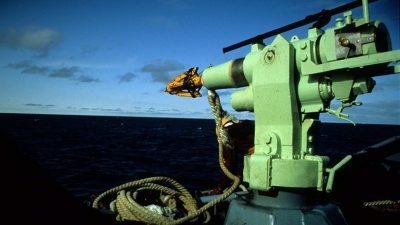 Once the plastic has been returned to land, The Ocean Cleanup plans to recycle the material and contribute the proceeds to finance the refurbishment work. While the primary goal of "System 001" is to test the technology and start cleaning, a secondary goal is to collect performance data to improve the design. Therefore, the system is equipped with solar-powered and satellite-based sensors, cameras and navigation lights to transmit the position of the "System 001" to the passing vessel traffic and to allow comprehensive monitoring of the system and the environment. 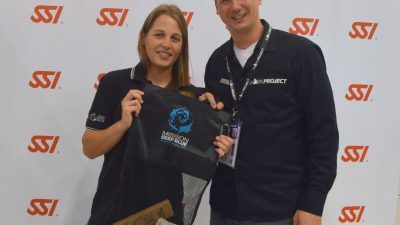 Boyan Slat, founder and CEO of The Ocean Cleanup, said: "I am incredibly grateful for the tremendous support we have received over the last few years from people around the world who have enabled us to develop a system testing and launching, which has the potential to mitigate this ecological catastrophe, which makes me confident that, if we succeed in getting the technology up and running, the cleaning will take place." Boyan Slat adds: "The launch is an important milestone, but the actual celebration will come as soon as the first plastic goes ashore." 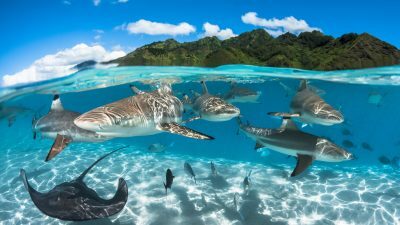 For sixty years, humanity has been throwing plastic into the oceans, and we're taking it out again from that day." 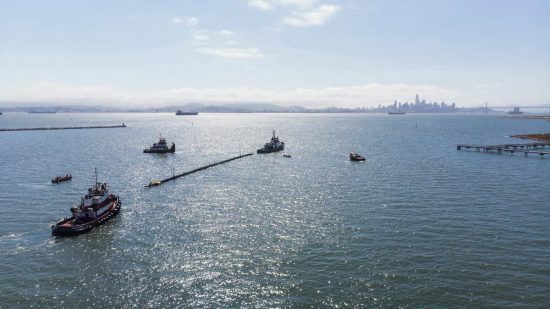 If the system's initial deployment is successful, The Ocean Cleanup plans to deploy approximately 60 systems focused on the Great Pacific Garbage Patch over the next two years. 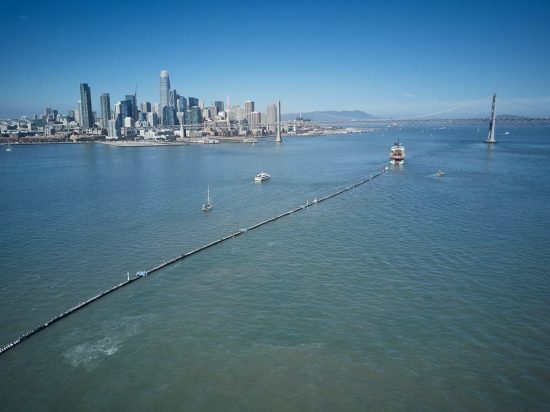 Ocean Cleanup predicts that the entire fleet can remove half of the plastic in the Great Pacific Garbage Patch within five years. 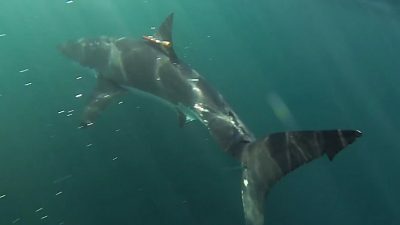 This is in line with the organization's ambitious goal of reducing the amount of plastic in the oceans by at least 90% by 2040.